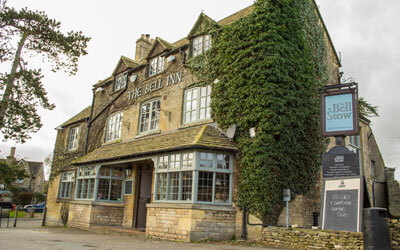 Whether you’re staying in the town or just visiting for the day, why not explore some of the traditional Cotswold pubs in Stow-on-the-Wold. With many offering locally sourced food and drink they are not to be missed. 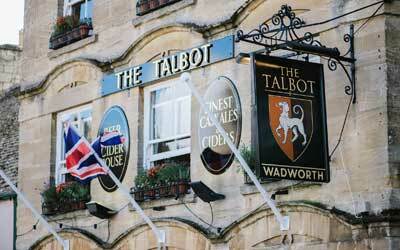 Browse our suggestions below to find out more about the pubs in Stow. Traditional Inn with private dining room, live music on Sundays, amazing fresh fish specials and 5 stylish boutique bedrooms. Dog friendly bar area. Food served all day! Cate and Martin, the new tenants, are excited to welcome you to this icon on the Square. Serving real ales, refreshing beers, ciders and traditional food, giving back to Stow an 'old style' beer pub. 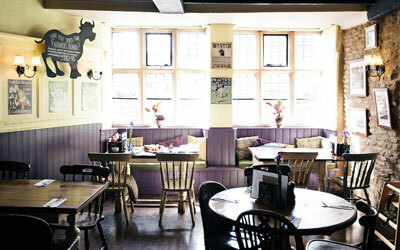 Blending cosy Cotswold style with warm, contemporary colours and quirky vintage touches, the Kings Arms bar has many traditional features and a warm smile always awaits. 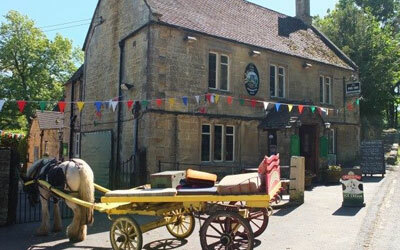 Come and meander your time away at the prettiest pub setting in the Cotswold's, on the bank's of the river Windrush. A Donnington brewery Inn, with traditional olde-worlde bar and a recently re-vamped conservatory riverside bar with breathtaking view's. The Slaughters Country Inn is located in the heart of the village and is well loved by locals who add to the friendly atmosphere that ensures guests feel they are visiting a home from home. At the heart of the inn, a comforting and relaxed dining environment awaits. This is the perfect place to enjoy a pie and a pint by the fireside, or a salad on the terrace in summer.